An average dog has 220 million scent receptors, compared to a human who has only 5 million. Dogs can move their nostrils independently of one another, allowing them to pinpoint the source of a scent. Dogs have long been used in history for finding and rescuing lost people. Humans shed around 40,000 skin cells each minute; these skin rafts are unique to each individual and are thought to be a key scent that Search & Rescue dogs use to locate live victims. 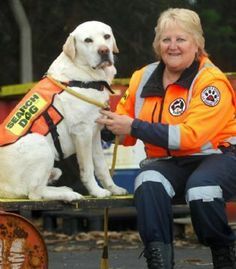 Search & Rescue Dogs Australia Inc. (SARDA Inc.) is a charitable, non-profit volunteer organisation incorporated in 1994 and is based in Victoria and also with teams in Queensland. Victorian members primarily based on the Mornington Peninsula south of Melbourne and Queensland members based in southern Brisbane and on the Gold Coast. SARDA currently trains their teams for assessment and deployment in Urban Search and Rescue (USAR) with Australian USAR Taskforces. They are the only authorized search dog group that assist police in searching for missing people in WA. Area Search and Rescue is when a team is given a particular area to search (generally a bush or forest area) and they are to completely clear the area of lost or missing persons. Area Search dogs are trained in using scents, usually cast in the wind, on objects or on the ground. Scent-specific Tracking Search and Rescue is when a team is given a scent article (generally an item of clothing or an item with strong individual human scent) and the dog will track this scent from the last known location of the missing person. Tracking dogs also use the ground and wind in tracking a particular human scent. 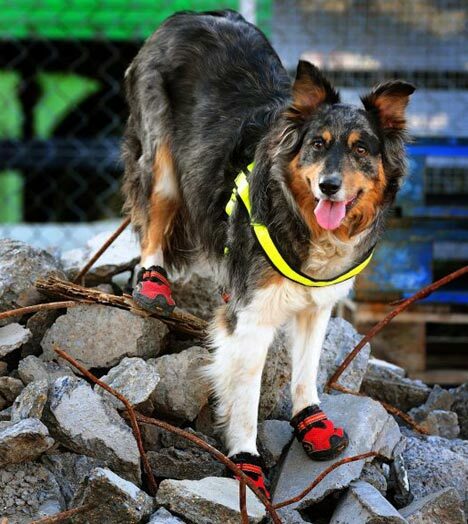 USAR K9 Unit are recruiting for handlers, trainers and support personnel who are keen to be involved in rescue work as part of a committed team. Applications for the USAR K9 Unit are now open! All applications must be submitted by 31 Mar 2016. 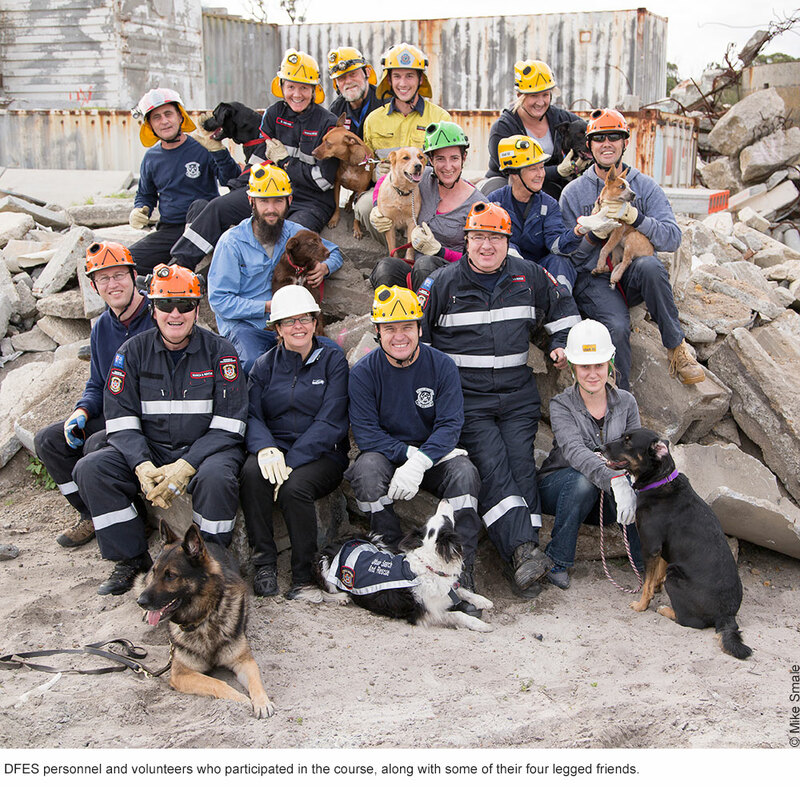 To complete an application, please use the ‘USAR K9 – EOI Application Form – March 2016’ and submit along with your written application to the email address listed on the application form. O Bolsa Família é um beneficio bastante útil para as famílias brasileiras, já que por meio dele é possível obter um auxílio que reforça a baixa renda mensal familiar obtida. O Salário Mínimo é um beneficio bastante útil para as famílias brasileiras, já que por meio dele é possível obter um auxílio que reforça a baixa renda mensal familiar obtida.